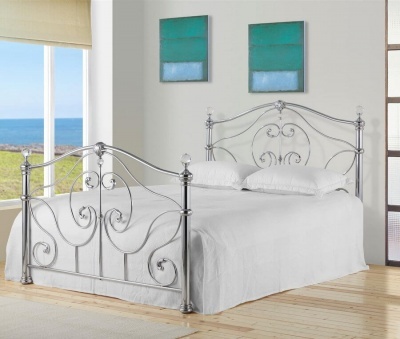 A great choice of bed frame for the master bedroom. Chunky frame and panelled detailing to the head and foot-boards gives the Edwardian bed a strong presence. Warm golden tinted lacquer protects the bed, whilst allowing the natural beauty of the wood to show through. Solid pine frame and slatted base. Wood tone: Medium to light. Golden antique tinted lacquer with a shinny finish. Fits a standard UK king-size mattress available separately. Part of the Edwardian furniture range.